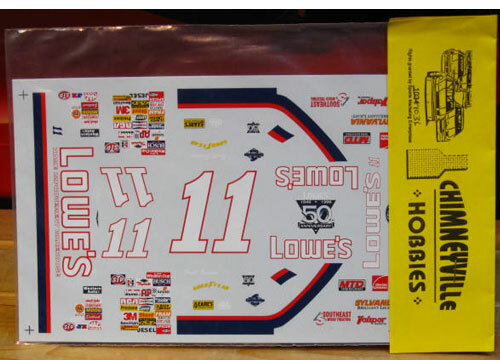 #11 Lowe's 50th Anniversary Thunderbird driven by Brett Bodine in the 1996 season. 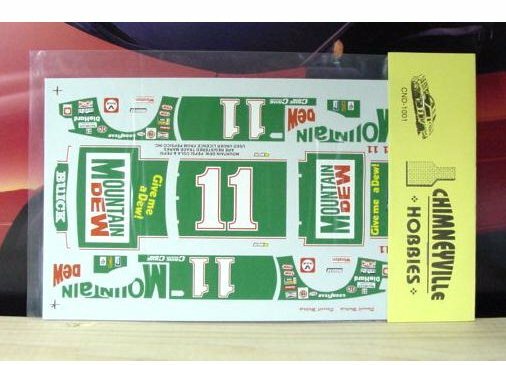 #11 Mountain Dew Buick driven by Darrell Waltrip in the 1981 season. 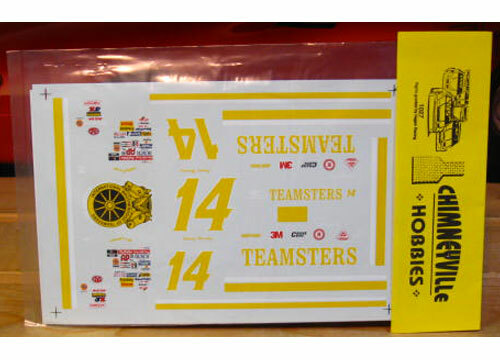 #14 Teamsters Grand Prix driven by John Andretti in the 1994 season. 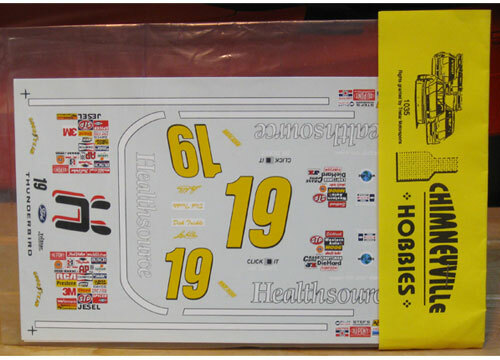 #19 Healthsource Thunderbird driven byDick Trickle and Loy Allen in the 1996 season. 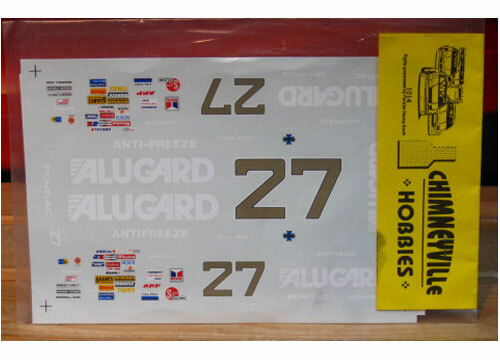 #27 Alugard Grand Prix driven by Rusty Wallace in the 1986 season. 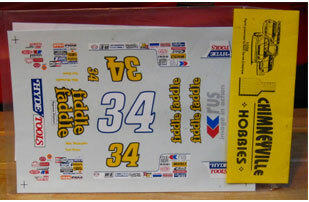 #34 Fiddle Faddle Lumina driven by Mike Mclaughlin and Todd Bodine in the 1994 season. 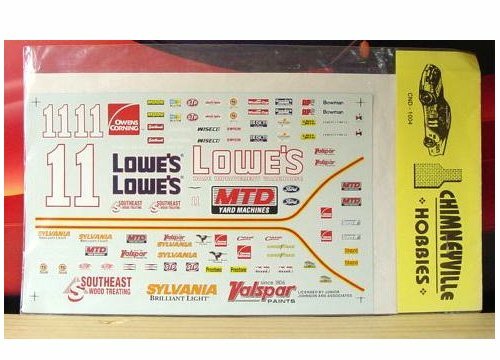 #43 Lance Snacks Monte Carlo driven by Rodney Combs in the 1996 season. 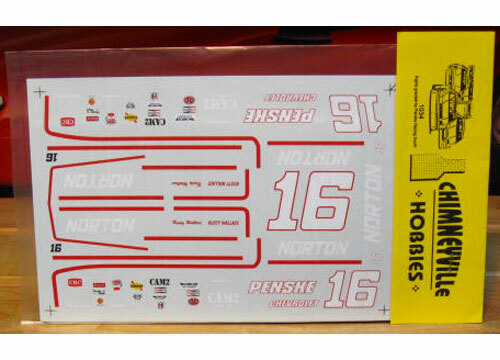 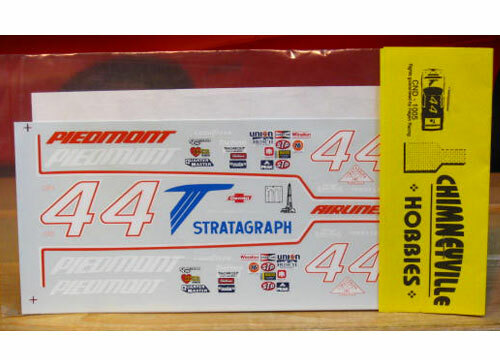 #Piedmont Monte Carlo driven by Terry Labonte in the 1984 season. 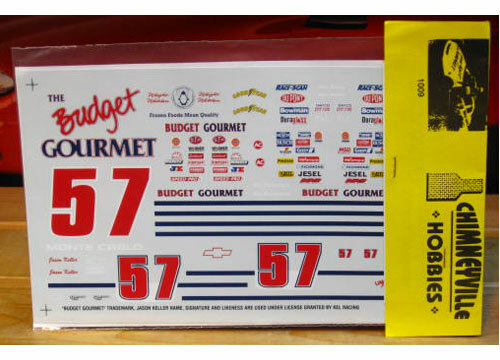 #57 Budget Gourmet Monte Carlo driven by Jason Keller in the 1995 season. 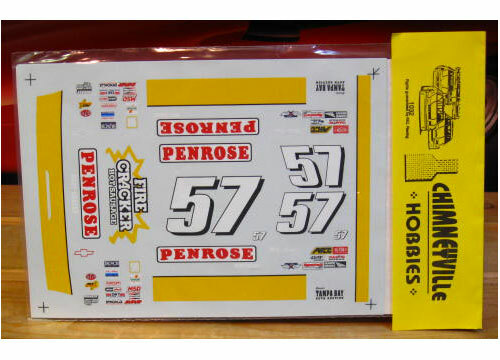 #57 Penrose Firecracker Monte Carlo driven by Mike Cope in the 1995 season. 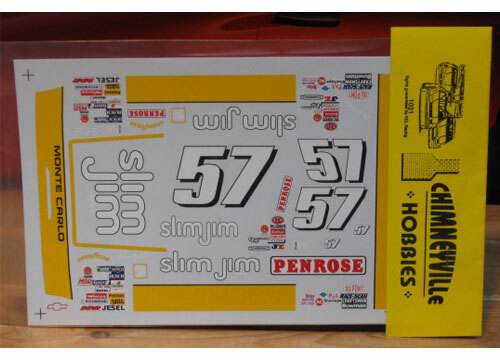 #57 Slim Jim Monte Carlo driven by Jason Keller in the 1995 season. 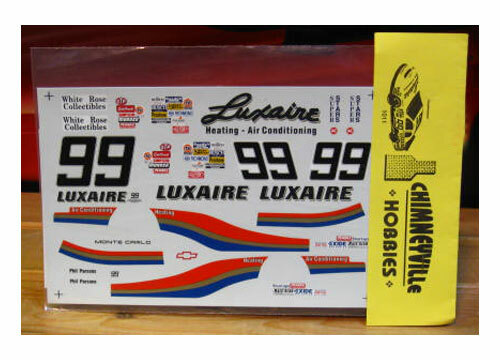 #99 Luxaire Monte Carlo driven by Phil Parsons in the 1995 season.